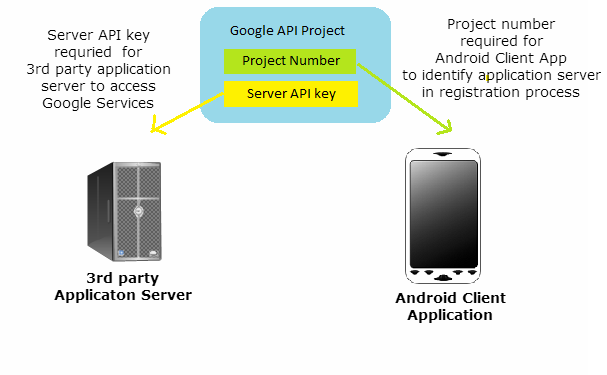 Android GCM is a free service provided by Google, supporting developers to send push notifications from their application servers to android client applications through GCM server. 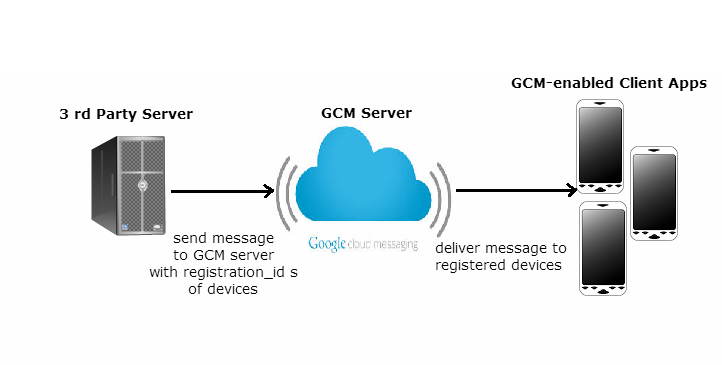 GCM Server handles queuing and storing of messages and delivering them to the registered android devices. 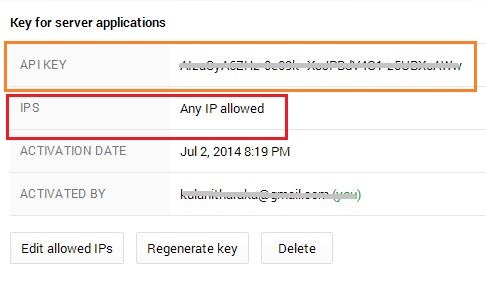 To enable this cloud messaging service, both application server and client application will have to get credentials which can be obtained by creating a Google API Project. 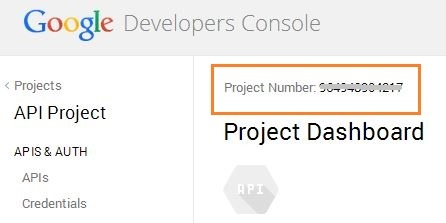 If your are the developer of Android client app, then you will only need the “Project Number”, for your implementation. Project number will be used as the SENDER_ID. But for the 3rd party server application to send messages, it should know the registered devices list. Thereby, the registration_id you obtained through gcm,register() call should be given/send to the application server. You can use the Demo App provided by GCM as a guide. I will here include the important things to consider. The registration has to be done once . Keep a SharedPreference variable to store the registration_id once you received. This id can be changed when upgrades happen, in that case will have to validate the id, therefore keep it store with the app_version. Service class should display the new message as a notification. A BroadcastReciver is needed to trigger the Service class to post the Notification once a message is received from the GCM Server.